Disney’s The Nutcracker NOW on Bluray. 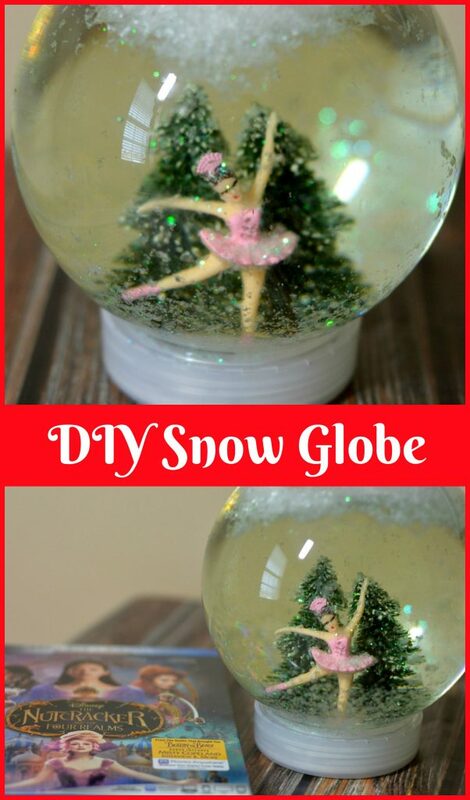 In honor of the film, I have this beautiful and easy DIY Snow Globe craft! 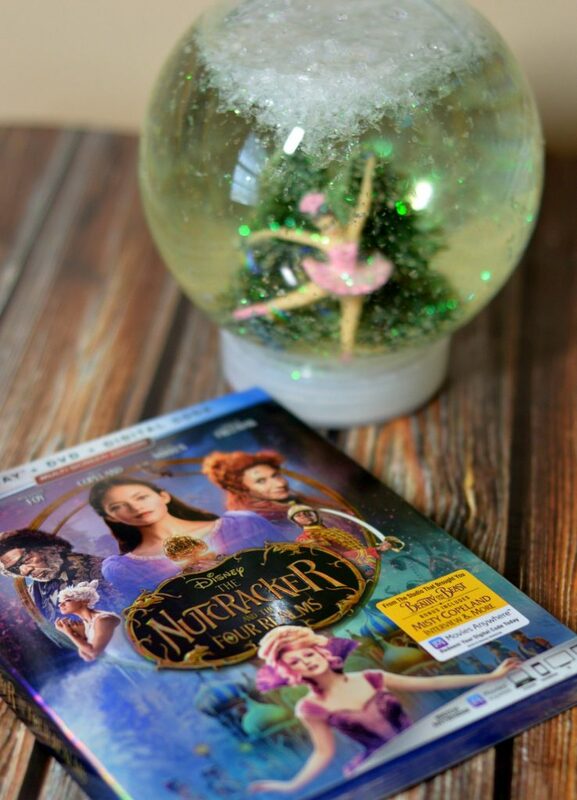 Disney’s The Nutcracker is out on Bluray today, January 29th! 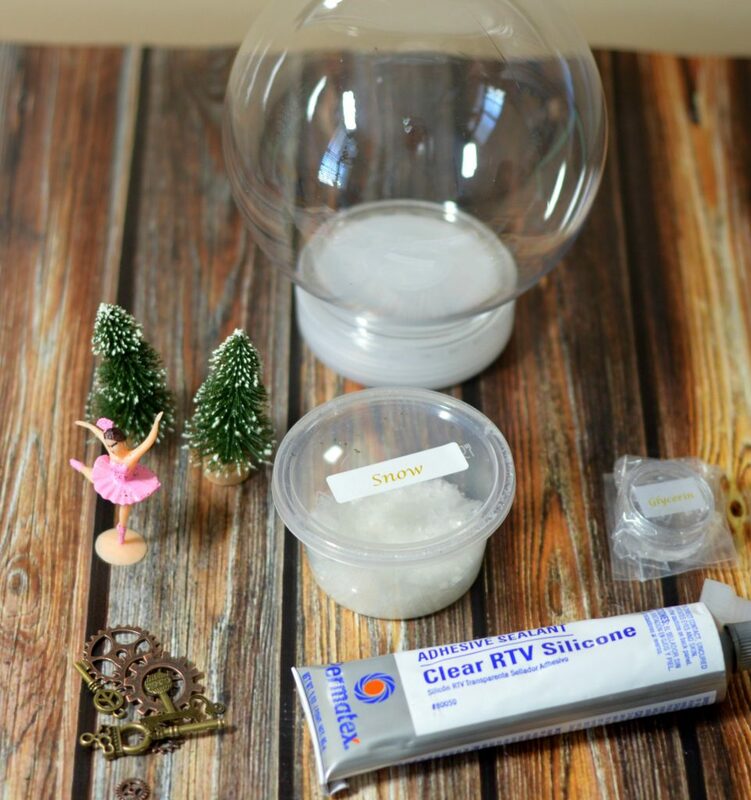 In honor of the movie, I have put together an easy step by step DIY snow globe tutorial. 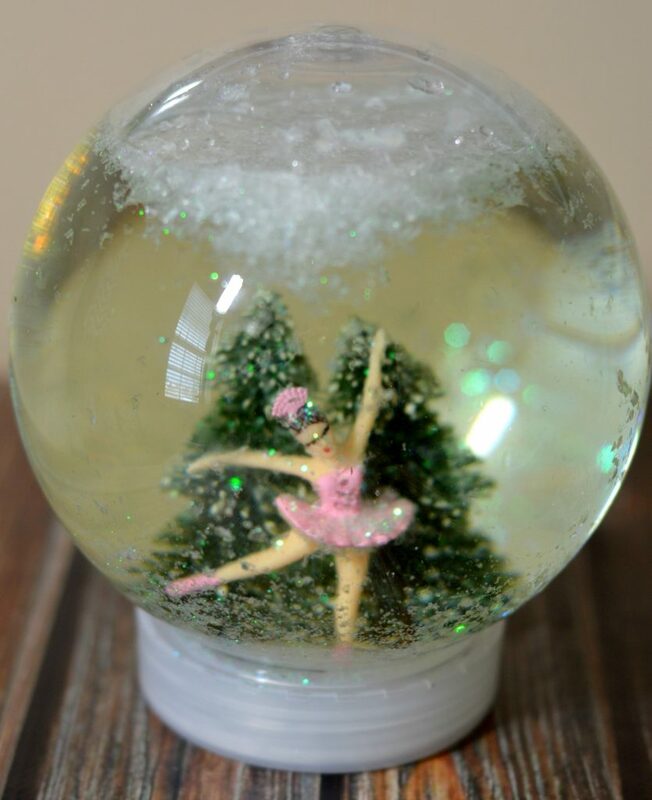 Just like the movie, this snow globe is beautifully done and will brighten up your house where ever placed! First, check out a bit about the movie. 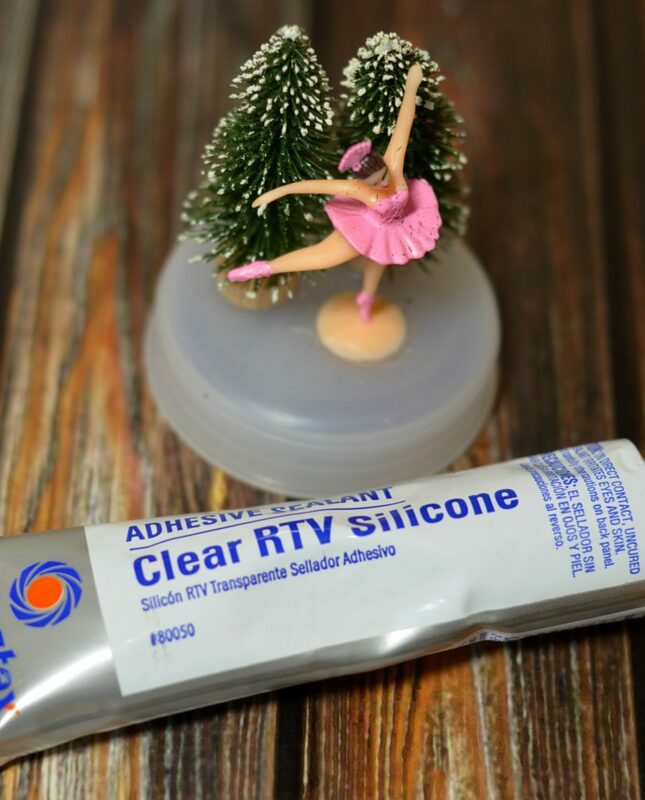 Place and glue any figures to the inside of the lid. Add 2-3 teaspoons of snow to the inside of the lid. Fill the globe with water (do not fill all the way to the top). Add 3-5 drops of glycerin to the globe. Screw the lid on the globe and glue the lid shut. 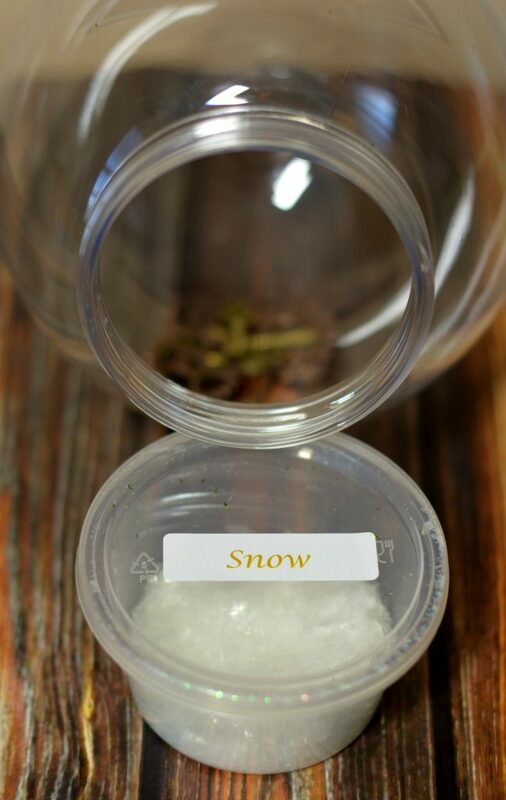 Shake your jar and watch the Land of Snowflakes come to life!